Gift Certificates make great baby shower gifts! Adult, Child and Infant CPR: This course teaches CPR for adults, children (ages 1-12) and infants (under age 1). 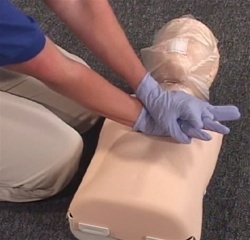 Students will learn how to recognize and respond to breathing and cardiac emergencies. Is $20 Too Much for CPR Training?